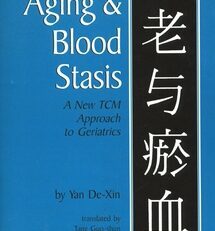 Beyond being a thorough and useful clinical manual on treating the most common geriatric diseases, this book further presents a broadly helpful discussion of the interrelationship between qi and blood. 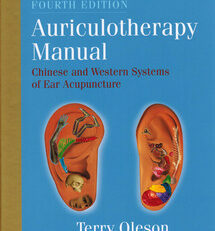 Whether one treats elderly patients or not, this manual plays an important role in the English-language TCM literature. 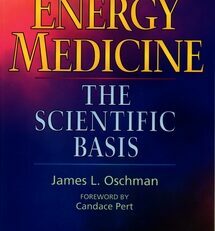 It includes one of the best general discussions of qi and blood in the English literature. 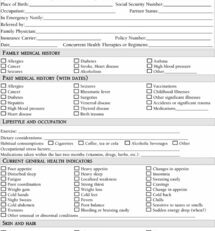 In addition, because blood stasis complicates most chronic disease, it is clinically very important to understand the diagnosis and treatment of this disease mechanism and pattern. 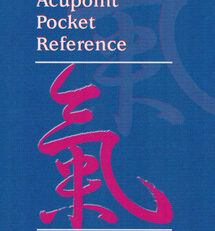 Yan De-xin is one of the leading “old Chinese doctors” in the People’s Republic of China today. 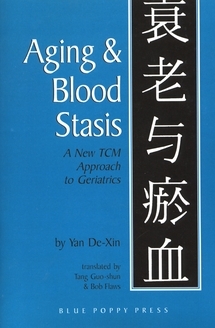 His theories on blood stasis and aging have revolutionized 2,000 years of TCM geriatrics. 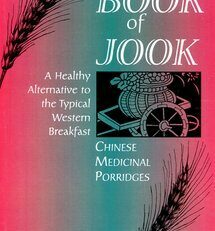 Besides being a clinical manual on the treatment of all the most commonly seen geriatric diseases, this book contains the best discussion of the interrelationship of the qi and blood of any so far in the English language. 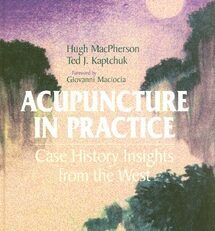 Thus, no matter whether one sees elderly patients or not, this book is an important addition to the English language TCM literature.